Loads Of Effort, Not A Penny Piece In Return! 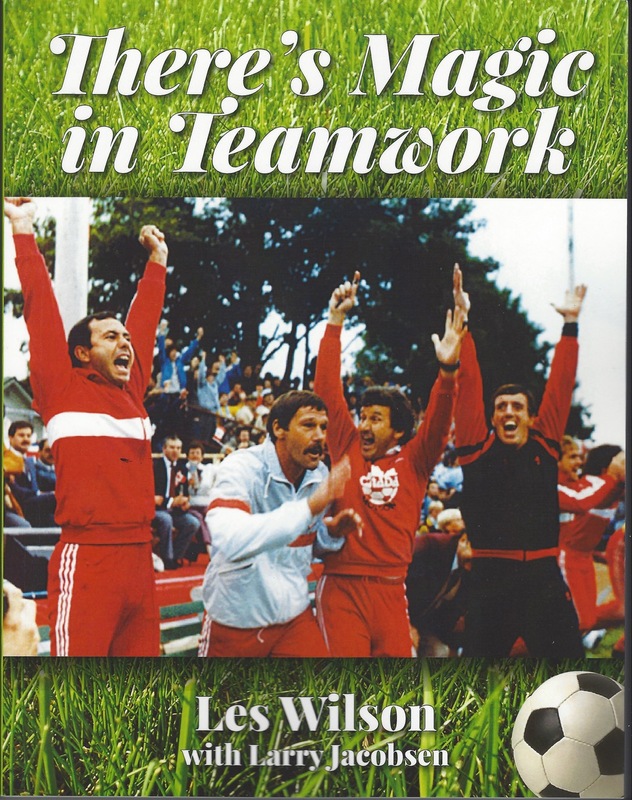 Les Wilson has shunned convention and is turning the imminent release of the story of his football career into a characteristic show of generosity. The Vancouver-based former Wolves utility man is within a few weeks of taking delivery of the huge hard-back publication detailing his decades in the game. “I have been working on this project for a long time and am glad it’s close to fruition,” Wilson told us. “I was so lucky to spend several decades in what has been such an enjoyable career in the game and I have wanted for some years to put it down on paper as some sort of personal keepsake. “I am certainly not a professional writer and have enjoyed working over here with a wonderful guy called Larry Jacobsen, who is in his 90s and has helped me structure all my notes and photos. 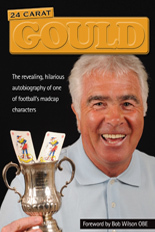 “I have described it as a coffee table book…….with well over than 400 pages. I have always been one to keep souvenirs and other pictures, so I haven’t had to search too far for material to use. “This is a way of bringing lots of those keepsakes together and having something permanent to show for all those years in the game, first locally over here as a young boy, then with Wolves and my other English clubs and finally for much longer in Canadian club and national football. As if we needed any reminding, Wilson, who has devoted around the first 130 pages of the publication to his eight years at Molineux, has shown in recent weeks that he is a man full of heart. 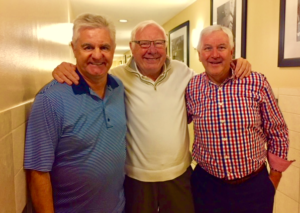 Alan Errington (left), Alan Hinton (centre) and Les Wilson together in Vancouver this autumn. 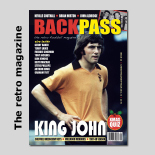 He and wife Lois have hosted 1960s Wolves reserve forward Ray Aggio, the son (and family) of Tony Penman, the Wolverhampton-based scout who discovered John Richards, and most recently Alan Hinton, another of his best football friends. “Alan and I had a super time together and even took in a Vancouver Whitecaps v Seattle Sounders game during their stay with us,” Les added. No doubt Alan will be one of those in line to receive a copy of There’s Magic In Teamwork – a publication we look forward to writing about further in the coming weeks and months. Posted on: Saturday, October 6th, 2018.